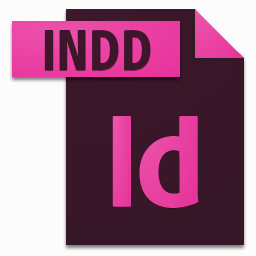 I thought I would share something that I find useful when creating InDesign documents with links in them for use on mobile devices as they are not always very easy to select. An example is a word in a block of text or a very small image. It is very easy to increase the selection area to more than just the hyperlink item. Here I explain how to do it in a few simple steps so you can still provide a reasonably sized navigation point from a very small place or a tiny navigation item to be hyperlinked. First draw an invisible rectangle around the place you want to show as a hyperlink using the Rectangle Frame tool. Make sure the rectangle covers a larger area much bigger than the hyperlink text. 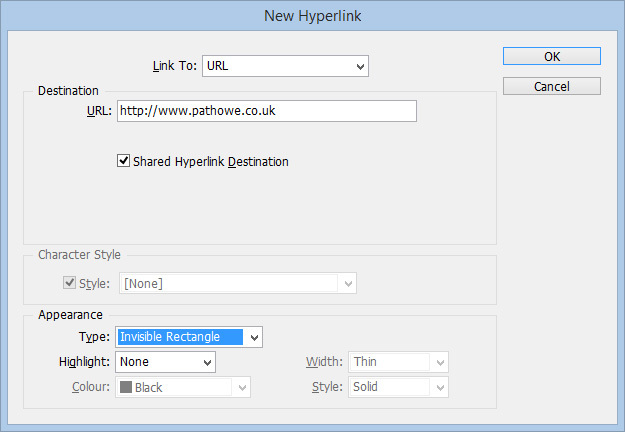 Finally, apply the hyperlink by right-clicking (control+click on a Mac) on the rectangle frame to get the context menu and selecting “New Hyperlink” from the “Interactive” menu item. Set the hyperlink in the dialog box and click OK. Make sure invisible rectangle is selected and now you have a wider area that is easier to use on smaller devices. 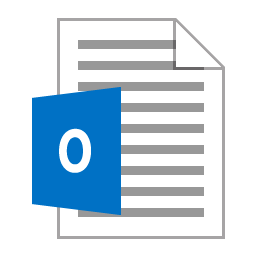 To test your new hyperlink, go to Presentation mode, Shift+W. Note: Hyperlinks are included in exported Adobe PDF files or SWF files if Hyperlinks are selected in the Export Adobe PDF or Export SWF dialog box in InDesign.